On 2 September 1845, the convict ship ‘Tasmania’ left Kingstown Habour for Van Diemen’s Land with 138 convicts, and their 35 children. On 3 December, the ship arrived into Hobart Town. 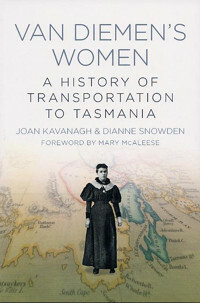 While this book looks at the lives at the lives of all the women aboard, it focuses on two women in particular: Eliza Davis, who was transported from Wicklow Gaol for life for infanticide, having had her sentence commuted from death, and Margaret Butler, sentenced to seven years’ transportation for stealing potatoes in Carlow. Introduction: More Sinned Against Than Sinning? Help! 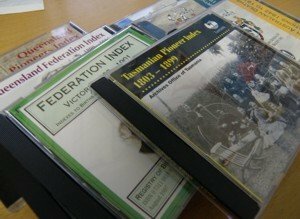 My Digger Disks Won’t Work on My New Computer! !